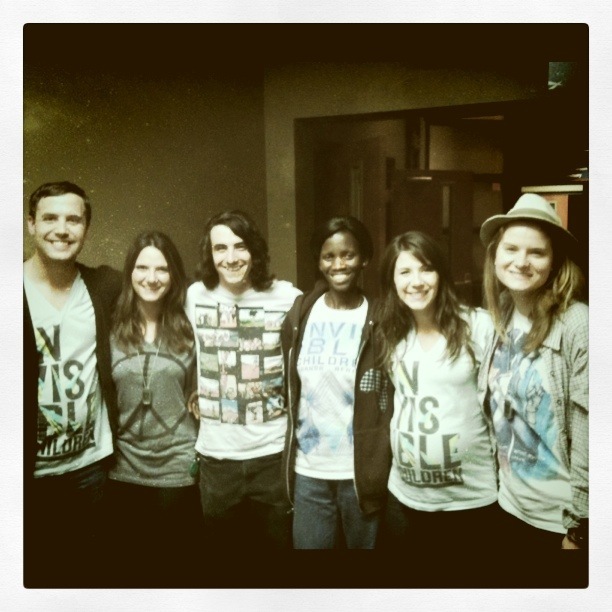 The Invisible Children Screening went really well this past Friday night. We had a great turn out and lives were changed because of the event. Everyone worked so hard to put the event on and it was a major success. Big thanks to everyone who took time out of their busy schedules to come. Here is a photo of Chad and I with the IC team- they were an amazing group to work with and I am honored to know them. Here is my Week 34 photo. I am now 36 weeks and hope to get caught up soon on the posts.